The L.E.O. Program is an exciting new educational experience, the first of its kind in the State of New Jersey. currently being offered to Don Bosco Prep students. The significance of the program’s name is twofold – to honor the memory and legacy of Leonidas “Leo” Vagias, Class of 2015, and to identify the program’s core focuses: Leadership, Entrepreneurship, and Opportunity. This highly selective program will operate within the newly established School of Business at Don Bosco Prep. We offer highly motivated students, who have a desire to make a difference, the unparalleled means by which to enhance their business knowledge and life skills. This unique program runs from the spring semester of Junior year through the fall semester of Senior year. Students will learn how to transform their ideas into a business model, establish a business, and fully develop and execute their own product or service. Entrepreneurs and business experts will serve as volunteer Coaches and Mentors guiding student teams through the Lean processes, along with foundational business topics. The Leonidas Foundation will coordinate and facilitate seminars, trips and internships offered to enhance their learning experience. Named in memoriam of Leo Vagias, DBP Class of 2015, the L.E.O Program will combine entrepreneurship lessons with an experiential approach to traditional business subjects. Classroom teachers, coaches, and mentors prepare students to create and develop their own product or service. 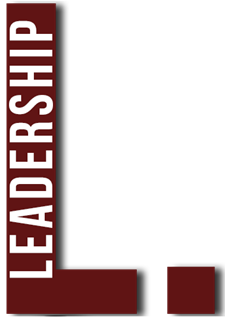 A multi-day trip to Washington D.C which will include seminars provided by leaders from government, business, and non-profit who will provide seminars about leadership that will both inform and inspire. The LEO students will also attend the Catholic University Summer Business Institute in Washington, DC. 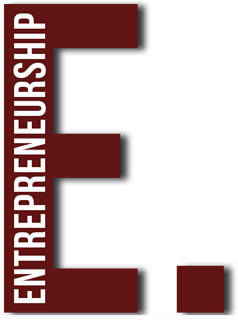 In the entrepreneurship process, students develop life skills including critical thinking, creative problem solving, public speaking, teamwork, and resilience. The students will develop a minimum viable product and will pitch the final product or service to a board of advisors in a presentation called Ironworks! Students will learn from entrepreneurs, business leaders, government- and private-sector learning about business basics. Internships will be made available on a case-by-case basis and, following the Salesian educative model, will emphasize the importance of social responsibility and giving back. Don Bosco Prep and the Leonidas Foundation want to express our appreciation for taking the time to read about the L.E.O. Program. 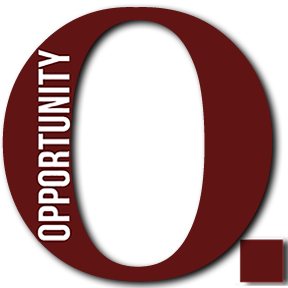 We believe we are creating an outstanding opportunity for the students at Don Bosco Prep, and hope you want to be a part of the L.E.O. Program.